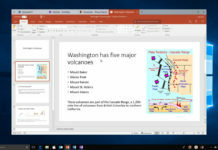 Dell recently introduced Windows 10 ‘Continuum’ like feature called Mobile Connect at CES 2018. The Mobile Connect app comes with the new laptops recently launched by Dell. 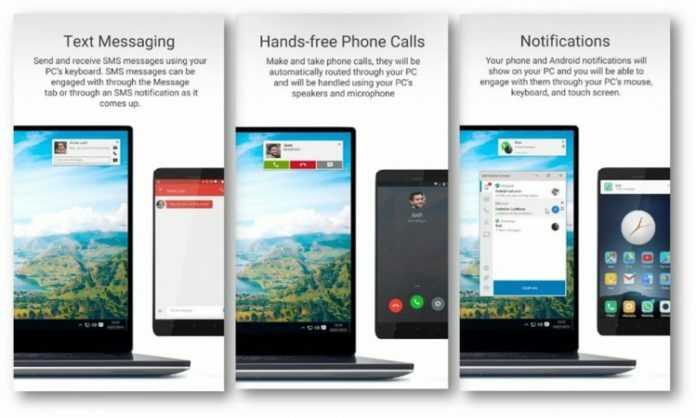 The feature lets you connect your Android or iOS device to your PC via Bluetooth and you can send, receive messages or calls on your PC. Make sure that the Developer Mode is on. To do that go to settings > Update and Security > For Developers -> turn on Developer Mode. Wait for few minutes for the developer package to be installed. Download the .appx package of the Dell Mobile Connect App from here. After downloading, install the package by just double-clicking the file. The App Installer would pop up and click Install button to install the app and wait for it to finish. After downloading, open the .exe file. Instead of clicking the Install button, click the Extract button and extract to the folder that you want to extract to. After the extraction is successful, close the dialog box. 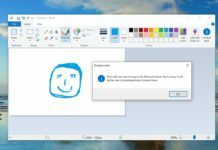 Run the DellMobileConnectDriversSetup.exe as administrator. Go through the setup and install the drivers. After installation is completed, press Finish. Make sure you’ve downloaded Dell Mobile Connect app on your mobile from Play Store on Android 5.0+ and App Store on iOS 10+. After installing, go through the linking process between both devices and you are good to go. This does not work. I get an error saying “Dell Mobile Connect is currently not available in your account”. Same for me. Doesn’t work. I’d already installed the driver, and the app wouldn’t connect at first, but after reinstalling the driver from Dell, it all worked. Interestingly, the app is showing installed in Windows Store (bun incompatible with my PC), which probably means I can update it later. btw it is working for notifications ( emails, email etc ) but i cant do more. When i open Dell Mobile Connect it says required drivers are not installed. please tell me something to solve this in great need of this app. I’ve updated the article with new download links! working! thanks! need to update the appx app in the store after installation. I keep getting an error that says my system is not adequate for running dell mobile connect drivers. Any sugestions? i can hear the music and stuff but i cant see anything in the app. Its just 2 white panels on front. Any suggestions? Got it working after reinstalling driver and updating app in MS store. Thanks for the instructions. Inspiron 5559 purchased in 2016. The dialer and contacts are ready to use. The phone mirroring, messages and notifactions don’t work. I already reinstalled the drivers, reinstsalled the app on my pc and also on my phone. Everytime I’m connecting I’m seeing “unable to complete connection to Dell Mobile Connect on Huawei P20 Lite. Please make sure the Dell Mobile connect app is open and connected on your phone. If your mobile app ahs been uninstalled and reinstalled you may have to re-add this pc. Click Add new phone to do so.” Does anyone have suggestions? Update the app in de Microsoft Store on your pc and it will work for sure! Freaking good. Working on my samsung laptop. kkkkk. Nice dude, thanks! Really functional for my daily use.